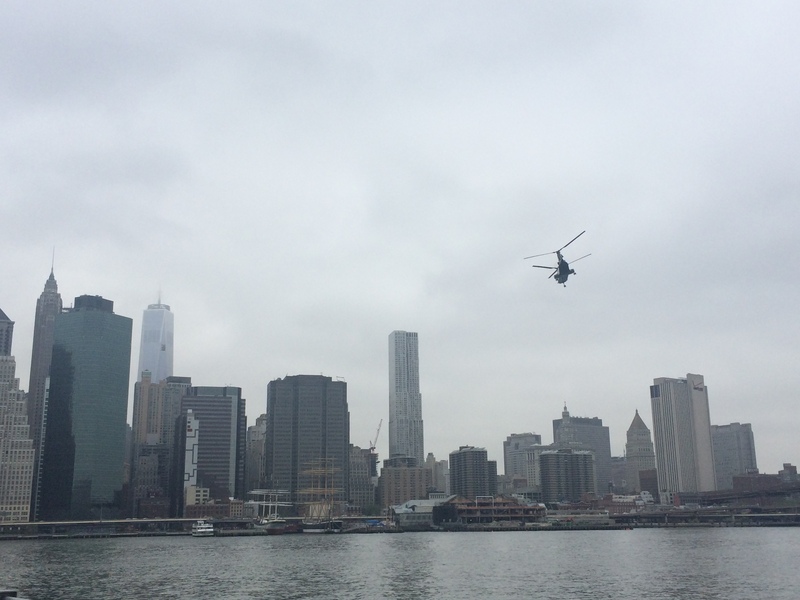 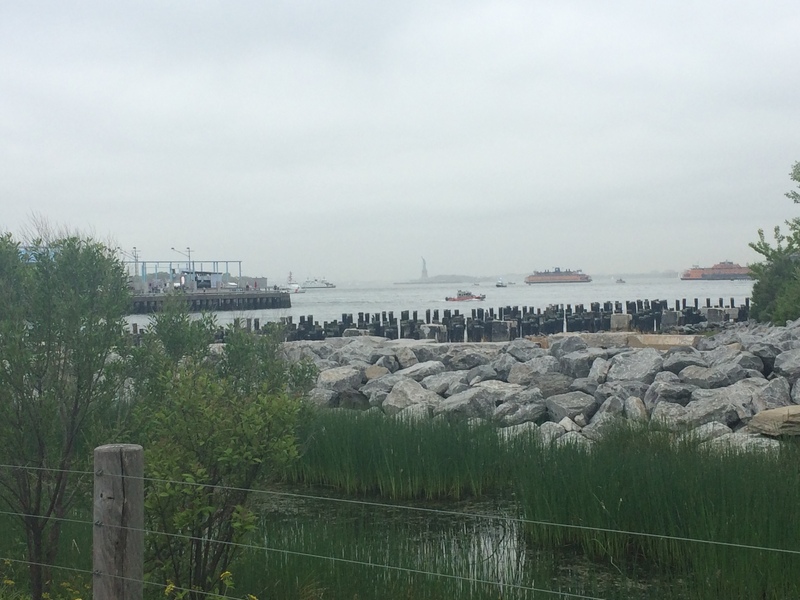 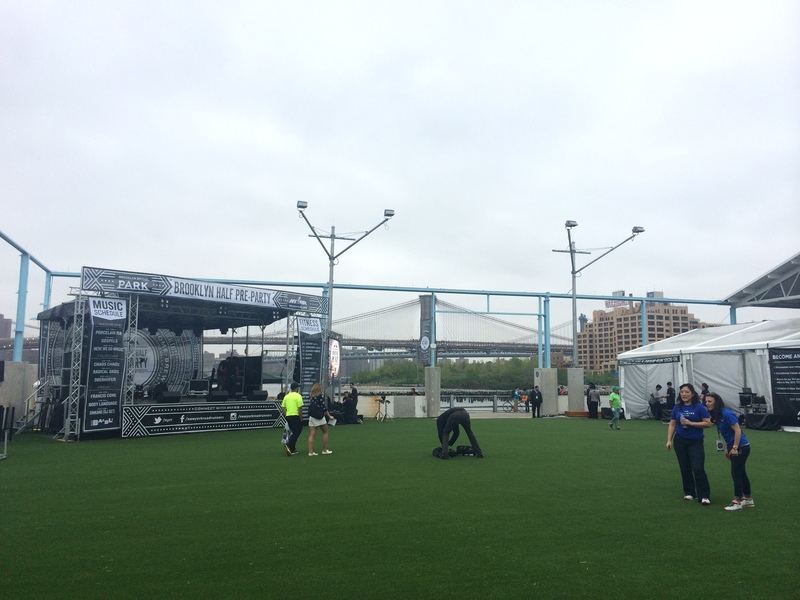 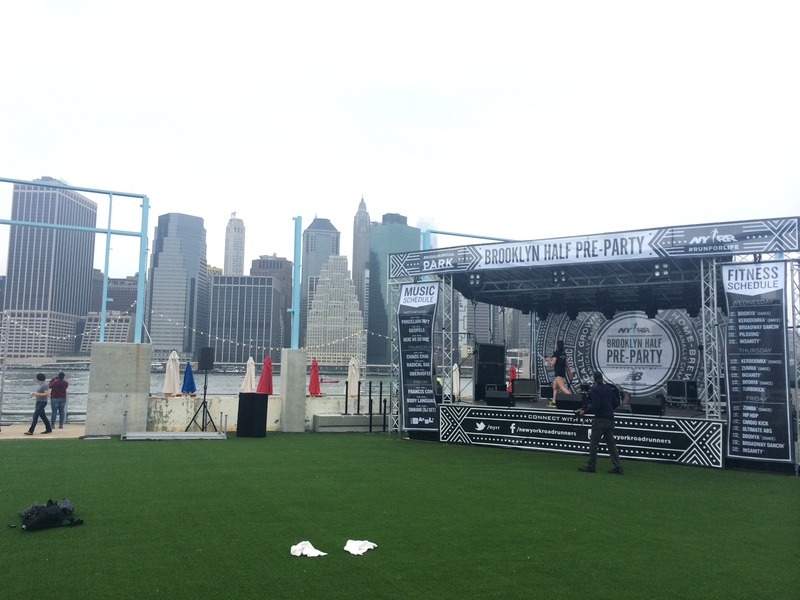 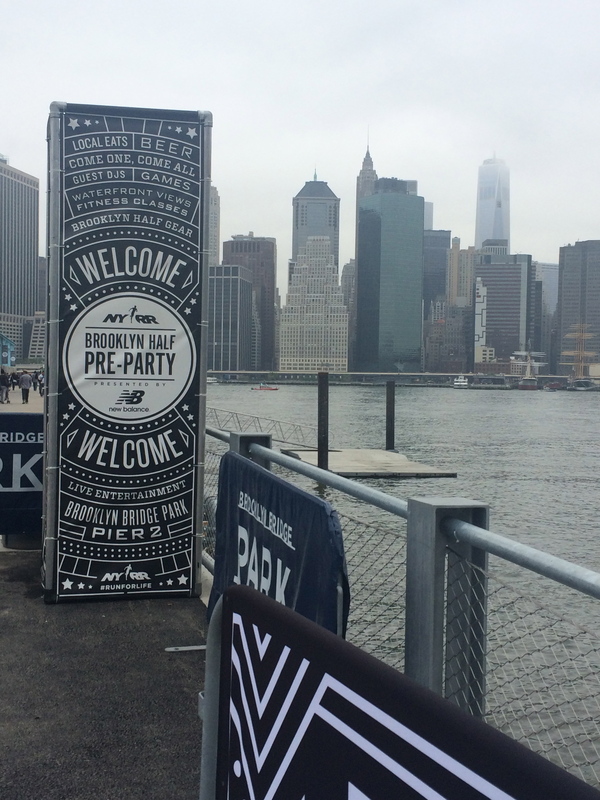 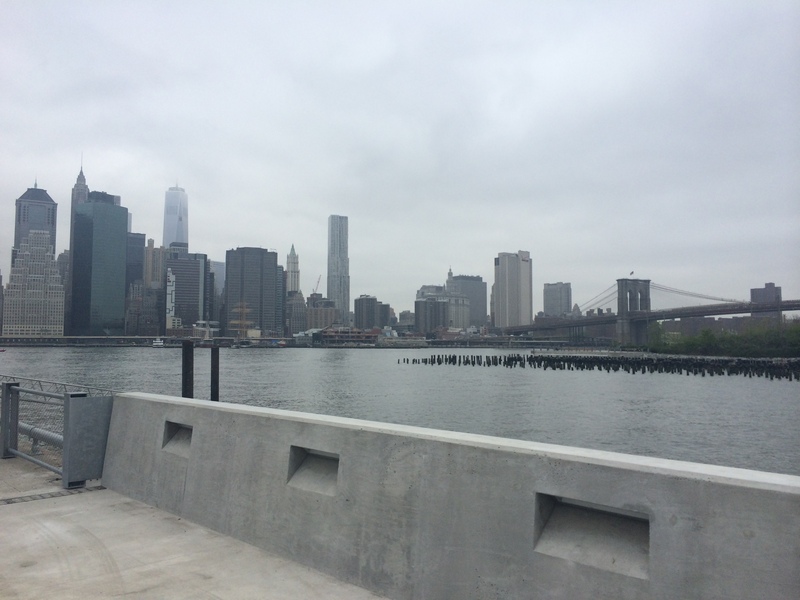 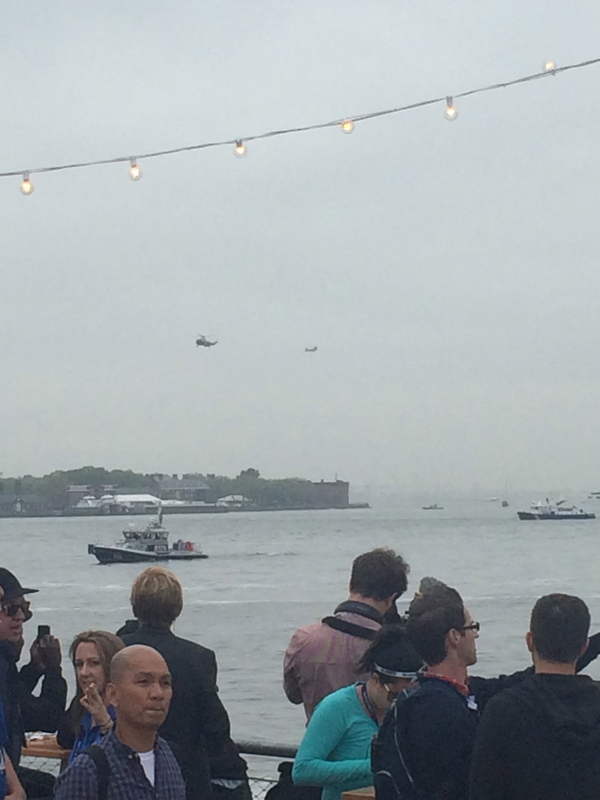 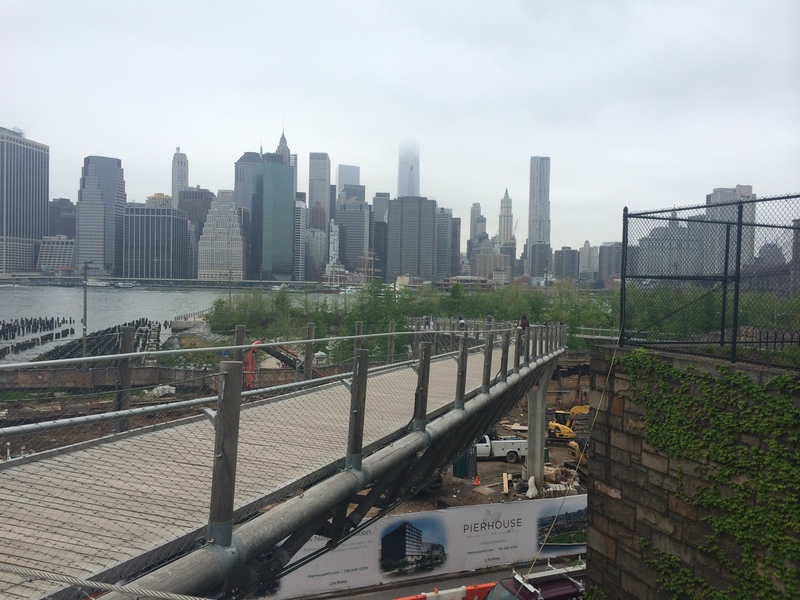 This is why the Brooklyn Half Expo was awesome – because of the views mostly! 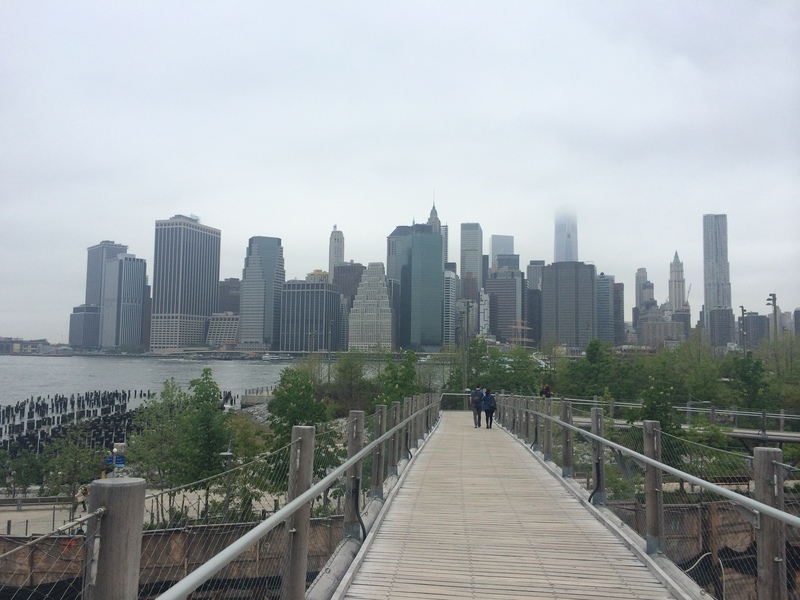 Good luck with your end of the year preparations and best of luck this summer! 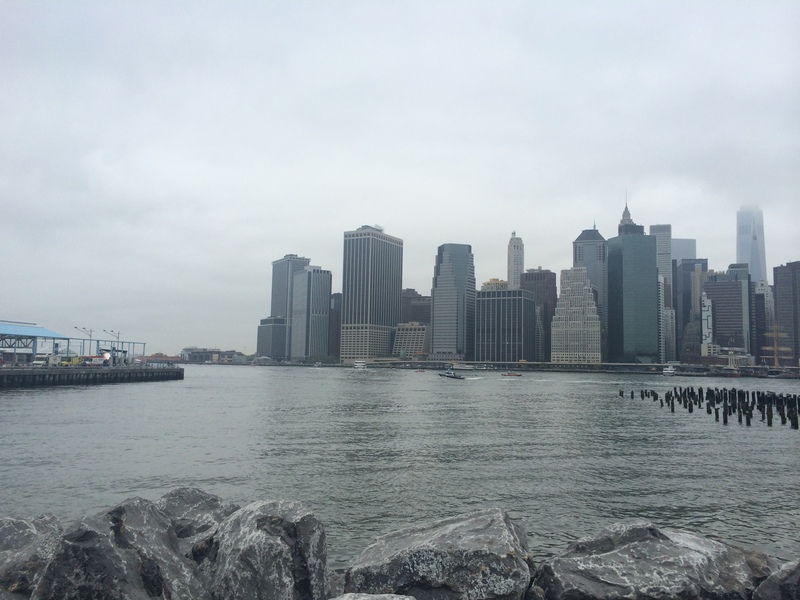 Should be may 16th not May 26th as my last day for classes for this years last day.